Success! Your message was sent to Williams Photography & Makeup. 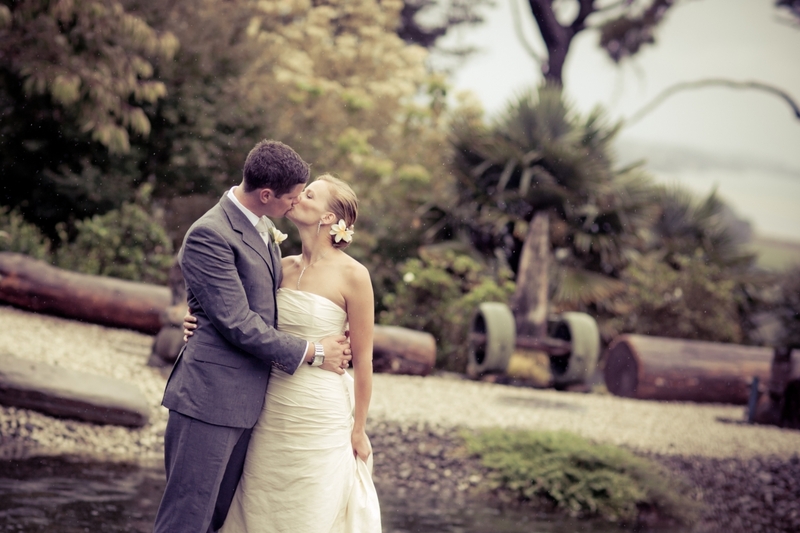 Warren & Katrina form the perfect team to capture your day.